First Choice Tree Service, Inc. is very proud to announce the launching of its redesigned website today, November 1st, 2018. The website has an updated, fresh and more current look and is designed for an optimal look on any smart device or desktop. We’ll regularly post blogs, videos, updated photos, and automatically connect/link to the major social media sites. Regular posts and updates will start in earnest the beginning of the year or sooner. 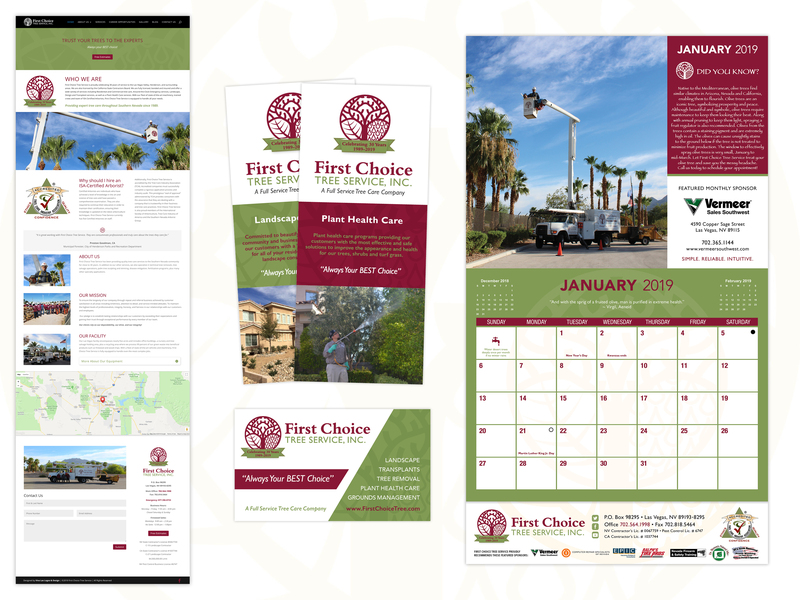 The launch of our new website is part of the “rebranded” look of First Choice Tree Service, which will be prominently featured in our website, informative blogs, our 2019 Calendar and on social media sites, such as Facebook. We’ll also be celebrating the company’s 30th anniversary in 2019. Our new website proudly features our new 30th-anniversary logo that will be seen throughout 2019. Please be sure to visit our website often to stay up on the fun and exciting photos, videos, and information that will be added throughout the upcoming year!